Yep. 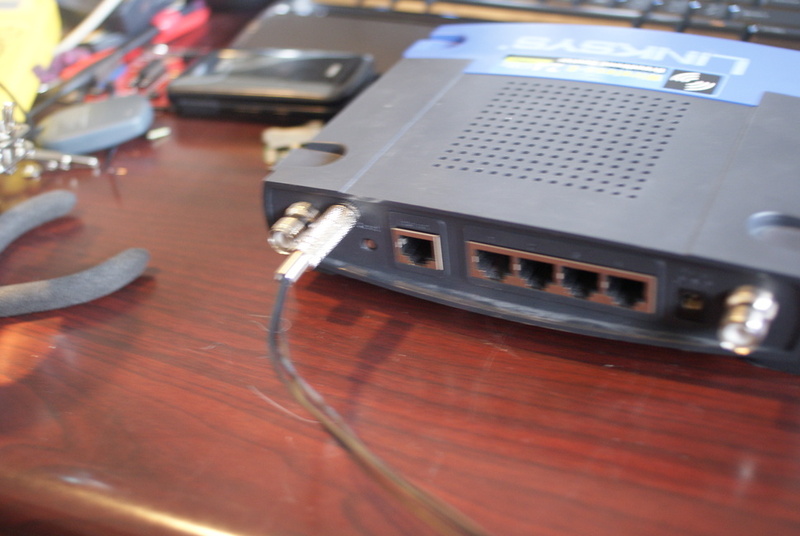 Of course I've played with hacking the wrt54g. What linux nerd hasn't? 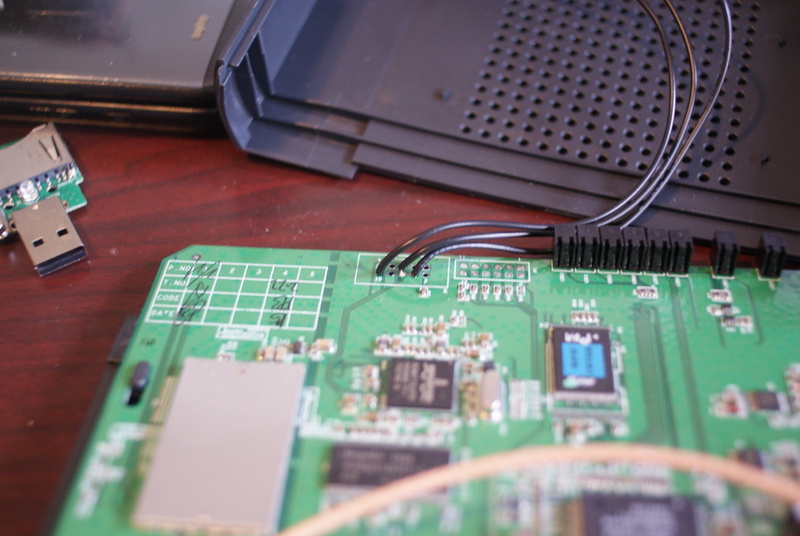 Here's pictures of my serial port hack. 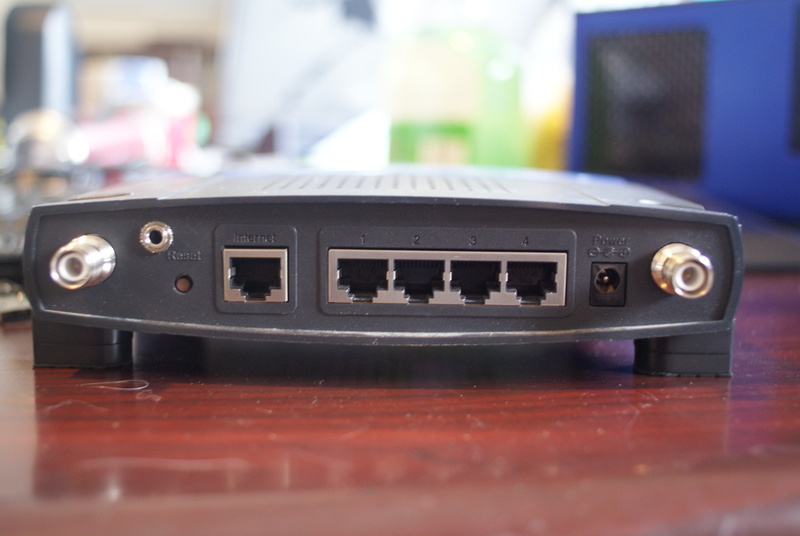 I did this to a wrt54g version 3. 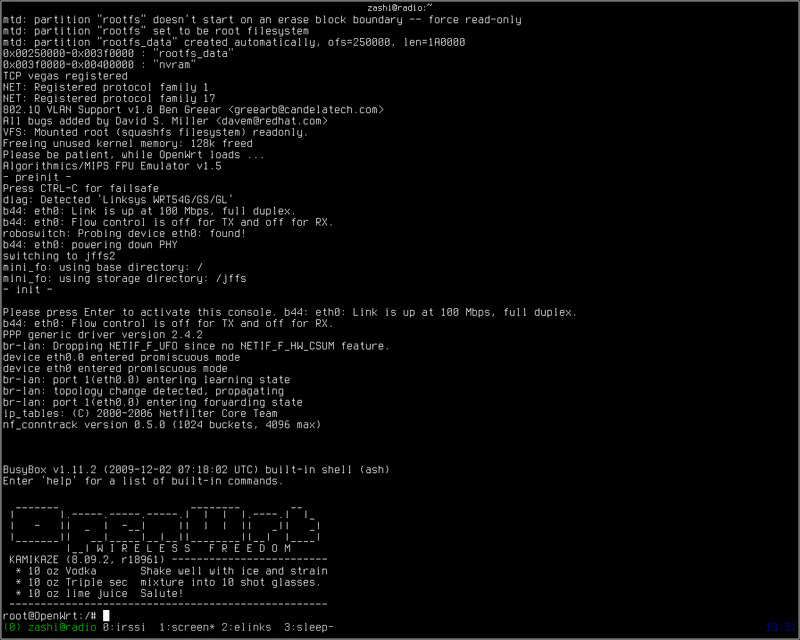 You'll see in the last photo, a screenshot, I've loaded openWRT on it. Apologies for the crappiness of the photos. They were upload straight off the camera. 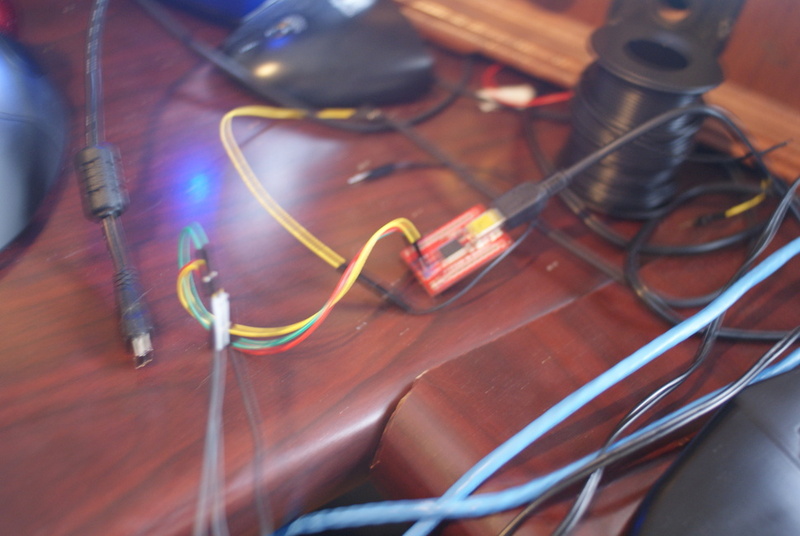 Wires going to ttyS0 (console serial port) header (bottom). 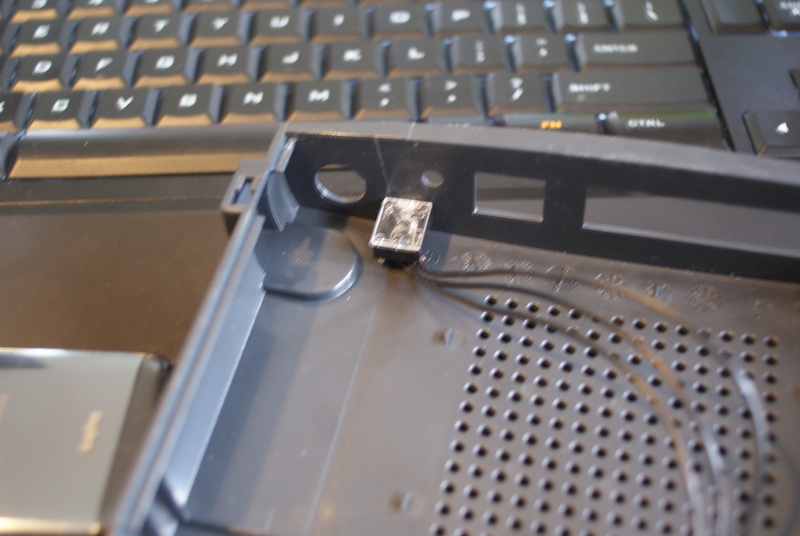 Wires going to ttyS0 (console serial port) header (top). 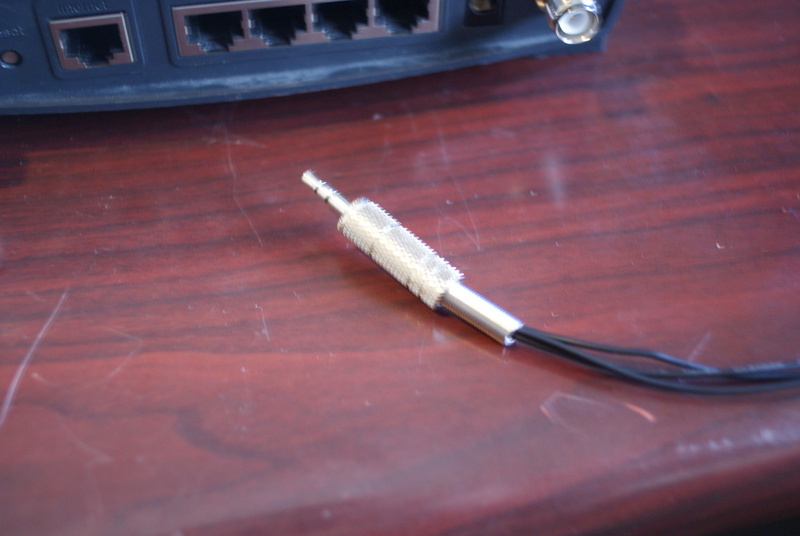 1/8th inch (3.5mm) panel mount stereo jack. Stereo plug, disassembled to show soldered connections. This is what the stereo jack goes to, a FT232R (TTL UART to usb serial) mounted on a breakout board. Screenshot of the serial connection. This was a surprisingly easy hack in all senses. The soldering was easy (save for a trouble spot or two), the case mod was easy (though I did make my slot a little too big), and the software was easy (just install some packages in OpenWRT). I used on old, cheap, often-non-functional USB sd card reader for the SD card socket. 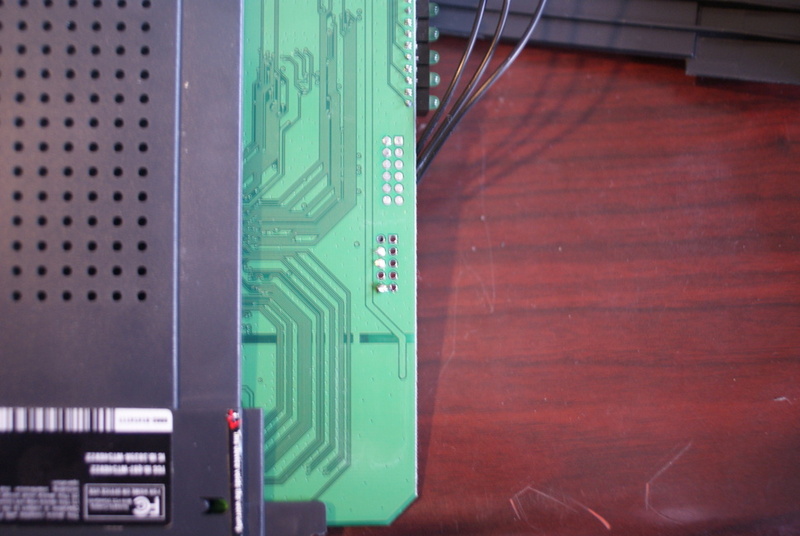 I put a piece of blue masking tape to prevent any unwanted electrical connections being made between the card and the grounded metal of the Ethernet ports. Then I just hot-glued the slot onto the tape. It's quite sturdy.